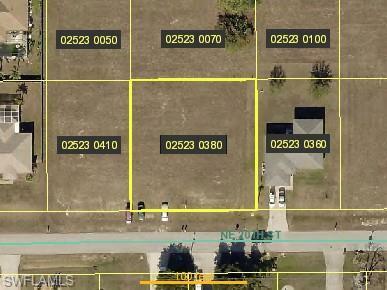 Great triple lot across from canal. Lots of new homes being built. Hurry before this lot is gone!